Pretty sure stock of this directly from Brutus sold through straight away the other day. 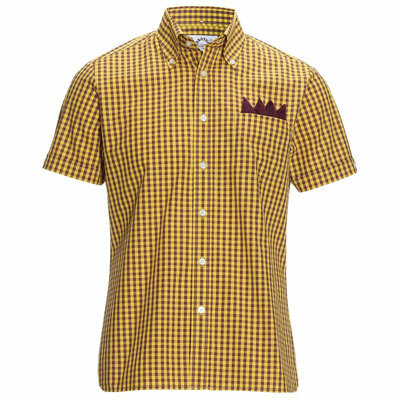 Not to worry, there is stock of the Brutus X Dr Martens Oxblood Yellow Heritage Trimfit Shirt MKII at retailers. As the name suggests, this is the second in a collaboration between the two labels, complete with limited edition colourway and packaging, a limited edition oxblood removable handkerchief and holder and of course, a rolled button-down collar, chest pocket, trademark button detail and vent and a slim fit, thanks to a shaped and darted cut. 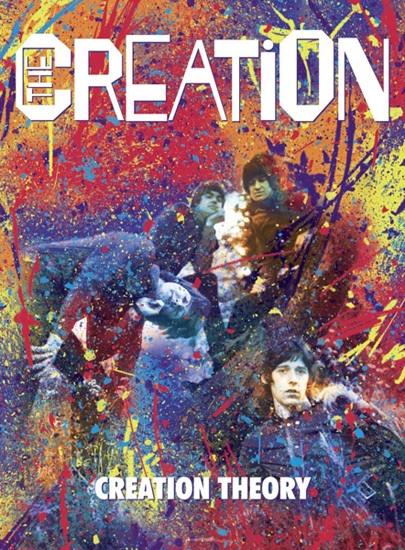 Not many of these around, so be quick – the price is £55.